Florence Blake was a highly respected pediatric nurse and one of the first nursing educators to focus on the development of advanced clinical content in nursing curricula. 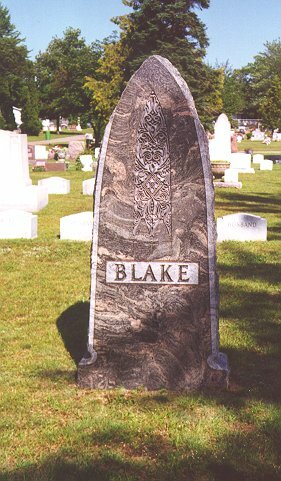 Blake was born in Stevens Point, Wisconsin, and enrolled in the Michael Reese Hospital School of Nursing in Chicago, graduating in 1928. She taught at Michael Reese and was a supervisor of the Sarah Morris Children's Hospital of Michael Reese before studying at Teacher's College, Columbia University. 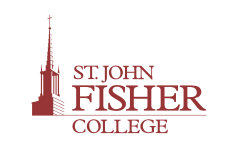 At "TC" she met several faculty members from Union Medical College School of Nursing, Peiping (now Beijing), China who encouraged her to apply to the Rockefeller Foundation for an appointment to their faculty. Florence Blake spent three years in China, teaching pediatric nursing, and working with a Chinese nurse to prepare her to assume the teaching position. Taking a circuitous route back to the United States, she visited and worked in other countries. With this international exposure under her belt she then enrolled in the graduate program at the University of Michigan, Ann Arbor, and at the Merrill Palmer School, Detroit, completing her Master's degree in 1941. After teaching at the University of Michigan and at Yale University she was invited to the University of Chicago to establish an advanced program in pediatric nursing. She taught there from 1946 to 1959, when the University of Chicago terminated its nursing program. While at Chicago, Blake became one of the authors of Essentials of Pediatrics, a text widely used in schools of nursing. In subsequent editions, she became the senior author, increasing the content in child development and nursing care She also wrote The Child, his Parents, and the Nurse (1954) to communicate her concern that nurses work with parents in the care of children. Both books have been translated in several languages and are used in many countries. In 1963, she was invited to the UW-Madison School of Nursing as professor of nursing and director of the graduate program in pediatric nursing. She retired in 1970, and was awarded Professor Emeritus status by the University. She continued to live in Madison until her death September 12 1983. She is buried in Stevens Point. Cooper, Signe (1988). 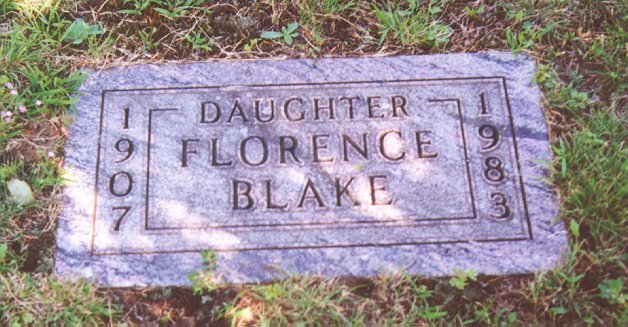 Florence Guinness Blake. In: American nursing: A biographical dictionary. Vol. I. V.L. Bullough, O. Church, & A.P. Stein, (Eds.). New York: Garland. Cooper, Signe (January 1983). Nursing Matters. Madison, WI: Madison Newspapers.